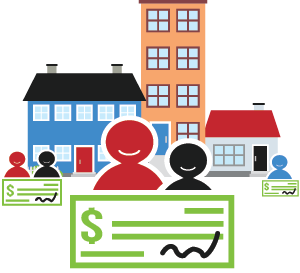 What is Cap & Dividend? Cap and dividend is a simple, fair, and built-to-last policy solution to reduce the carbon and other heat-trapping emissions now harming our climate while boosting the income of most American families. It caps fossil fuels, requires energy companies to purchase pollution permits at auction, and returns all the auction revenue in equal amounts to every US resident with a valid Social Security number. 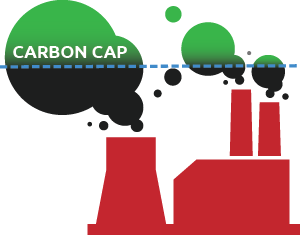 By setting a steadily declining cap on the total amount of U.S. carbon pollution that can be released into the atmosphere, we will join efforts worldwide to reduce heat-trapping emissions in enough time to prevent catastrophic global warming impacts. Any company that extracts new fossil fuels from the ground or imports them into the U.S. must buy a permit at a government-organized auction for every ton of CO2 those fossil fuels will emit into the atmosphere. In this way, companies that bring new fossil fuels into the economy are held responsible for the pollution they trigger. All of the money raised will be returned in equal amounts—through a quarterly “dividend”—to every U.S. resident with a valid Social Security number. By putting a price on the fossil fuels responsible for harming the planet, we will help unleash the clean energy solutions needed to save it. 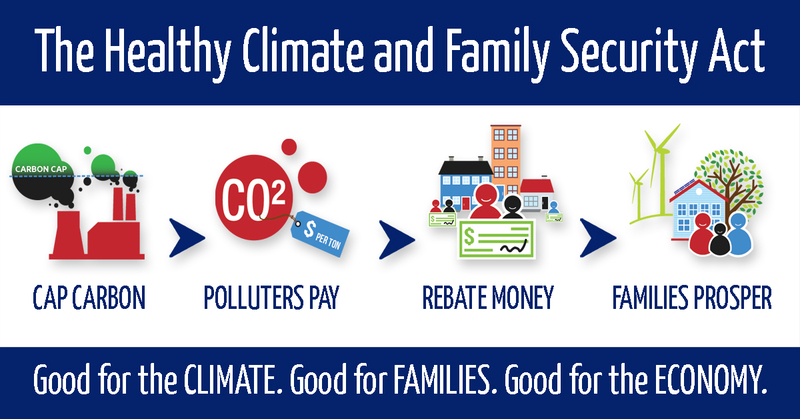 Our families benefit from a healthier environment, and the quarterly rebate ensures the great majority of American families are better off in the process. 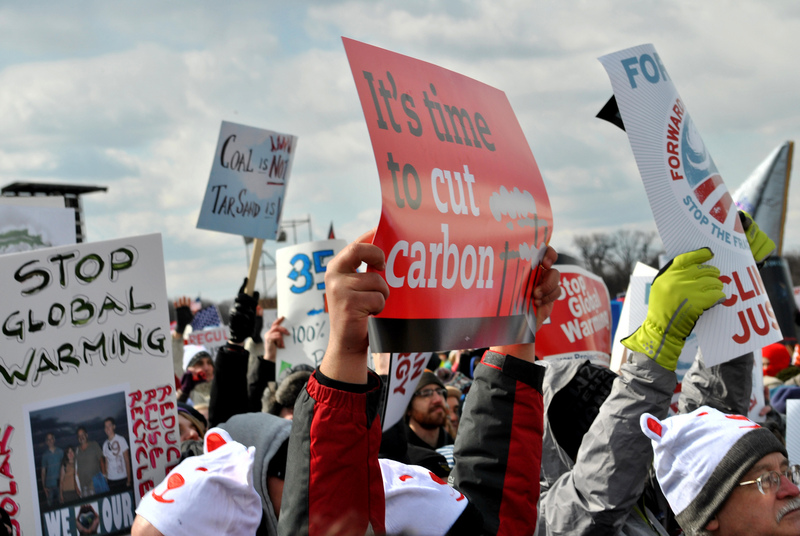 The Healthy Climate and Family Security Act of 2019 is gaining support in the halls of Congress and from grassroots organizations across the country. The Senate bill is sponsored by Senator Chris Van Hollen (D-MD) and the House bill is sponsored by Representative Don Beyer (D-VA), with 20 co-sponsors. Read the full text of the bill here. The Healthy Climate and Family Security Act of 2019 represents a simple, common sense, “cap and dividend” approach to addressing climate change that achieves aggressive greenhouse gas emissions reductions while supporting vibrant economic growth and a thriving middle class. 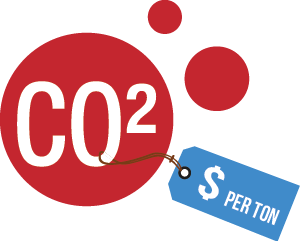 Introduced by Senator Chris Van Hollen (D-MD) in the Senate and Representative Don Beyer (D-VA) in the House, the bill requires CO2 emissions reductions of 12.5% by 2020, 35% by 2025, 50% by 2030, 60% by 2035, and 80% by 2040 below 2005 levels. It caps fossil fuels, requires energy companies to purchase pollution permits at auction, and returns all the auction revenue in equal amounts to every U.S. resident with a valid Social Security number. By putting a price on carbon, the bill encourages energy conservation, energy efficiency and a shift to clean, renewable sources of energy. 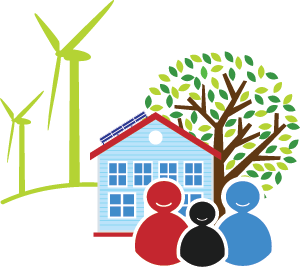 U.S. families will benefit both economically and environmentally from cleaner air and water and land, millions of jobs created in energy efficiency and renewable energy, and money in family bank accounts during the transition.